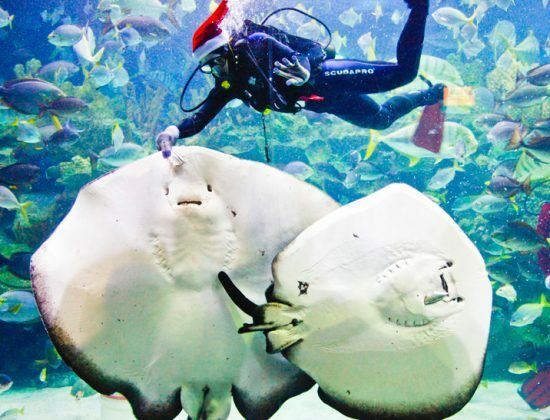 Home to over 5,000 land and aquatic creatures, Aquaria KLCC is a 6,000 square-foot, world-class aquarium right in the heart of Kuala Lumpur. 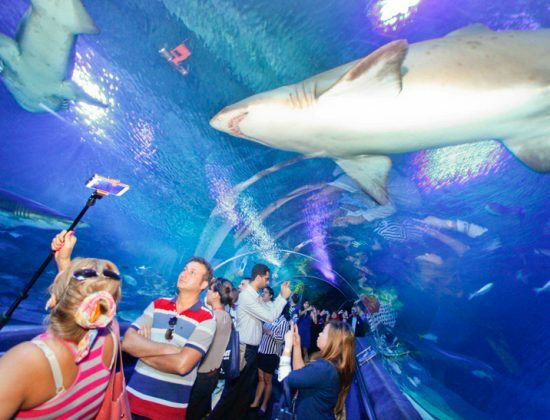 Take a walk through the transparent tunnel along the 90m moving walkway, as sharks, octopuses and other exotic sealife swim just metres above your head. 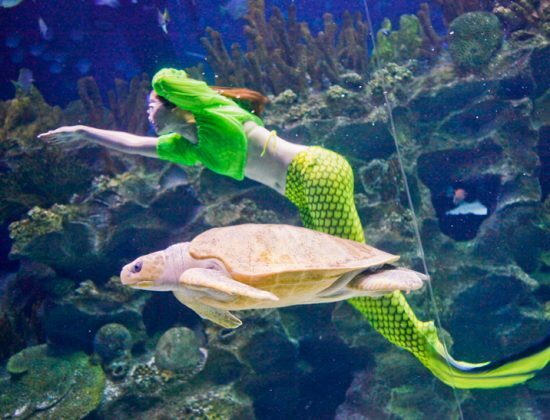 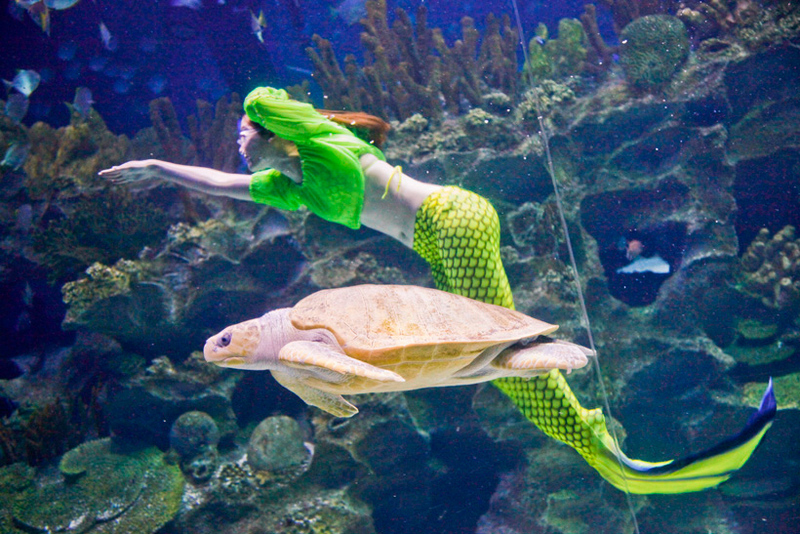 The aquarium also houses a wide variety of themed exhibits such as The Evolution Zone, Shipwreck, Weird & Wonderful, Station Aquarius, Living Ocean, Deep Forest and Station Aquarius. 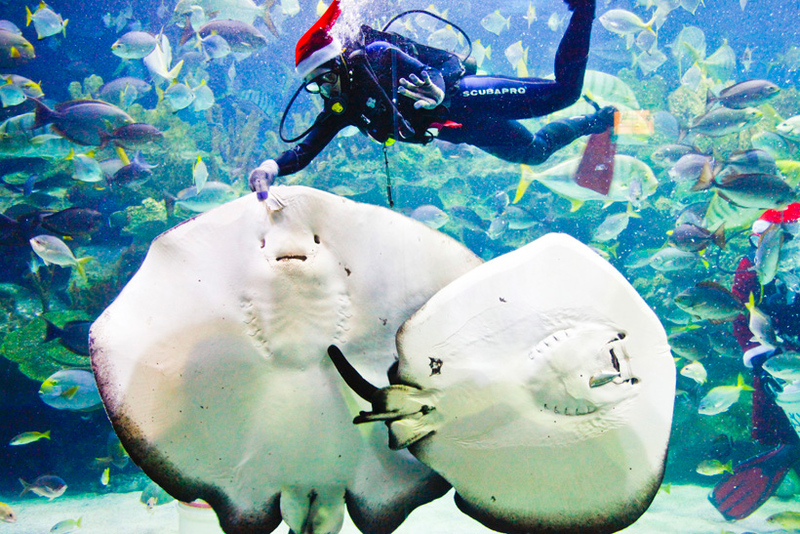 The daily feeding times are an educational must-see for children and adults alike. 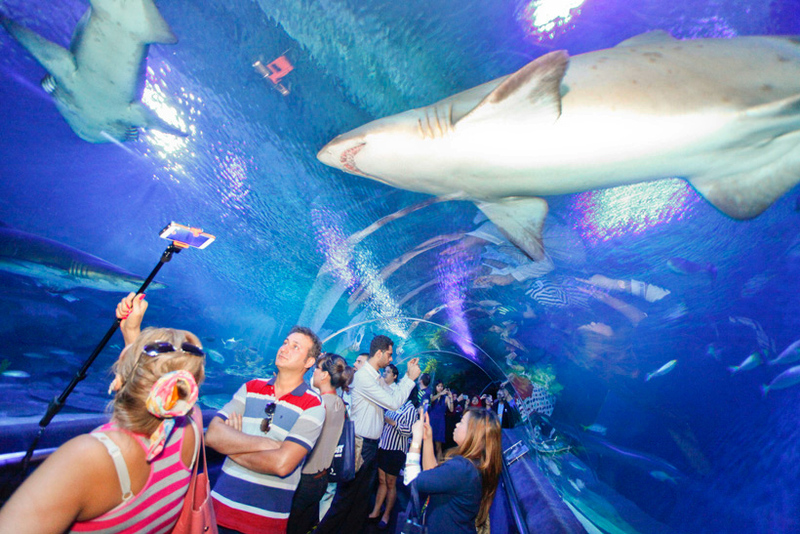 If you're more adventurous, you can get up-close and personal with sharks underwater too!